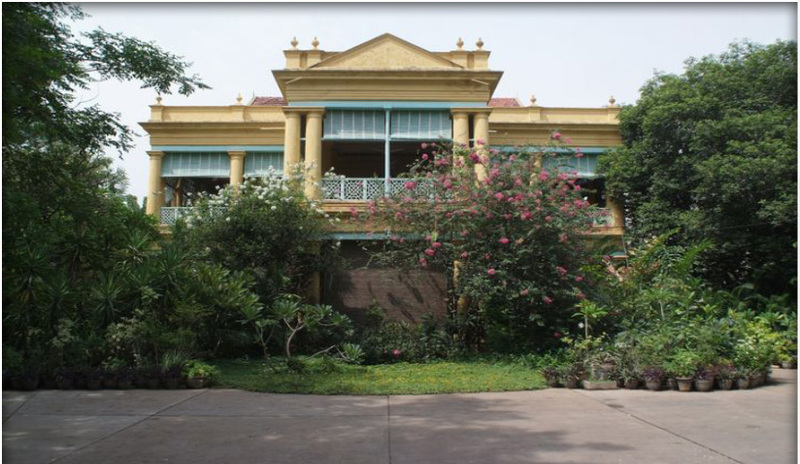 In 2000, Amethyst opened its doors for the very first time at the century-old Sundar Mahal in Jeypore Colony, Gopalapuram. 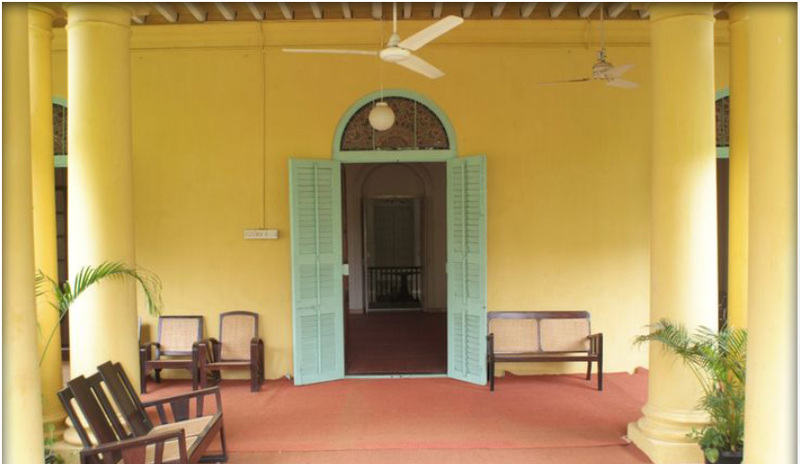 Amethyst, Kiran Rao’s brainchild, was an effort in restoring the ancient haveli, filling it with antiques and art, even as her boutique and café flourished on the property. Ten years later, Amethyst moved on to a new restoration project, this time to a granary warehouse space on Whites Road, Royapettah. creating a new space for Amethyst’s worlds within; a larger canvas to enjoy. The old building has been transformed into an idyllic retreat in the heart of the city. A cobbled path winds through a lush garden, leading to the sprawling veranda of the Wild Garden Café. 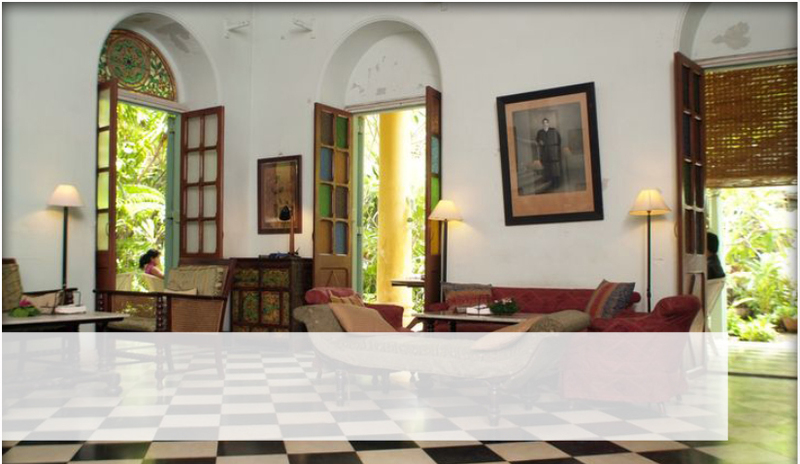 Amethyst is a dynamic space – with constantly shifting pieces of antique furniture and art and a verdant garden. It is more than a boutique or cafe; it is an experience. Bloom, the flower shop at Amethyst, is filled with exotic flowers and foliage. From bouquets to bespoke floral arrangements, a touch of elegance is added to every creation. Sunlight streams through the skylights into the luxurious boutique “Upstairs”, which showcases designer apparel, jewellery, home accents and grooming products, curated by Kiran. 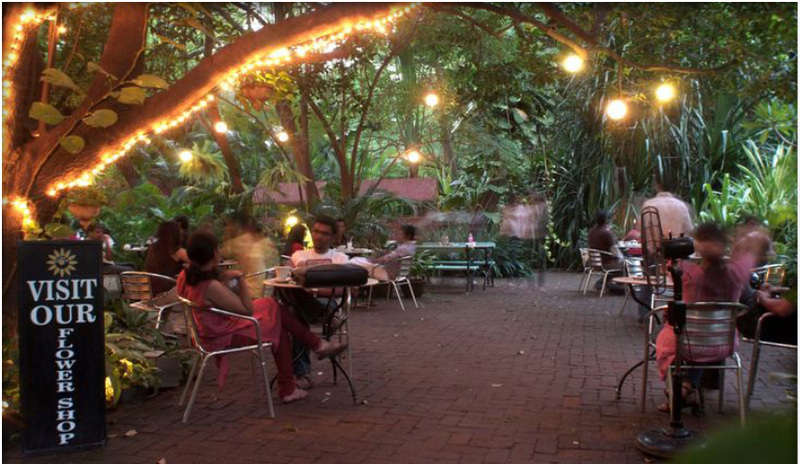 The Folly at Amethyst is a space for exhibitions, art shows, book readings, music / film screenings and more, set in the midst of the beautiful lush green gardens of Amethyst, in the heart of the city. The Amethyst Room at Chamiers is a boutique that showcases designer apparel, jewellery and footwear curated by Kiran. The recently opened Amrapali store showcases a wide range of stunning gold and silver jewellery by Amrapali. The Amethyst Room upstairs showcases designer apparel and accessories curated by Kiran. Reflecting a contemporary design sensibility and drawing upon the heritage of Indian textiles, Bandhej - one of the first 'designer labels' in the country, opens its doors in Nungambakkam, Chennai.